A cochlear implant is an electrical device that directly stimulates the hearing nerve to restore hearing. 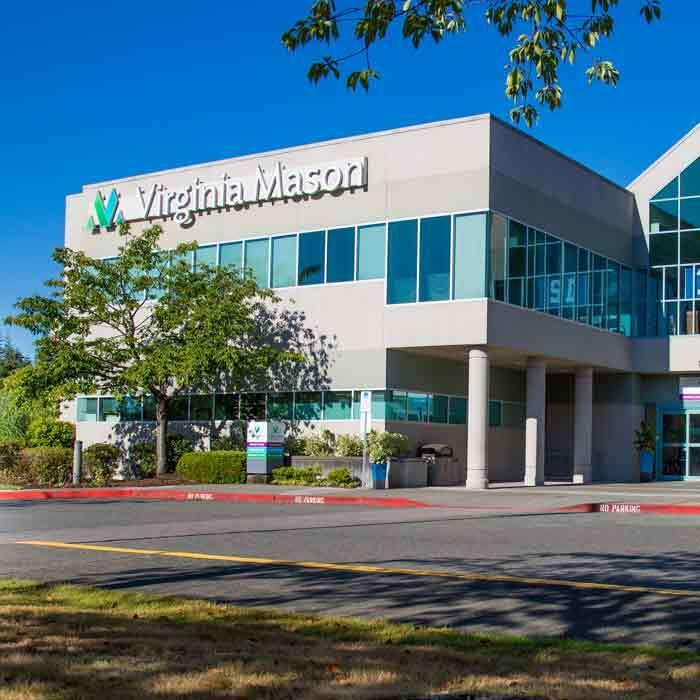 At Virginia Mason, we help patients and their families improve their quality of life by managing severe hearing loss with cochlear implants. Our cochlear implant program was the first of its kind in the greater Seattle area. 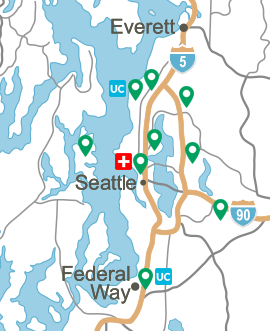 We continue to be one of the busiest clinics on the West Coast, and serve patients from Washington, Alaska, Idaho, Montana and Oregon. Virginia Mason was also one of the first to offer a cochlear implant that allows patients to get an MRI without having to surgically remove the implant magnet first. The new HiRes™ Ultra 3 device can rotate to avoid the strong magnetic field of an MRI machine. We understand that each patient has individual and specialized needs, and we listen carefully to what his/her goals are as well. Our cochlear implant patients are either born deaf, or have lost hearing over time and no longer benefit from traditional hearing aids or other amplification devices. 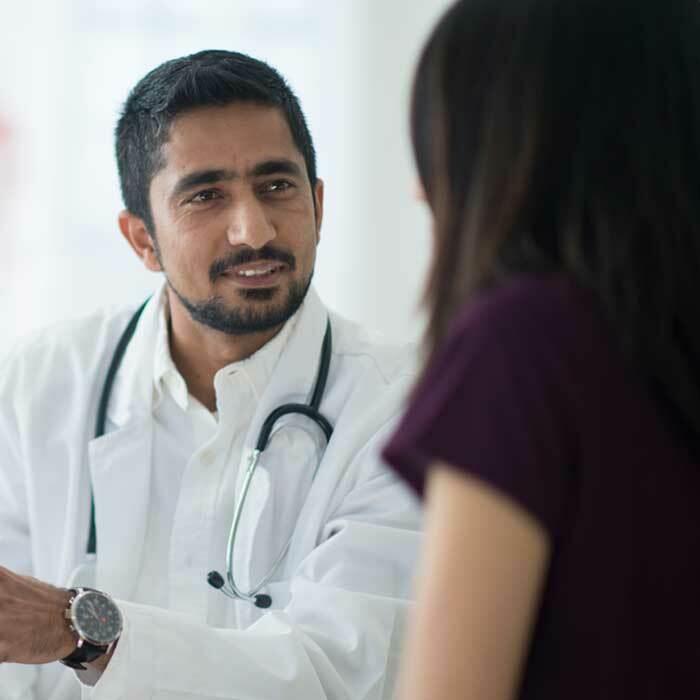 Before an implant is scheduled, candidates are usually asked to wear “best-fit” hearing aids for a trial period to see if there is any possible benefit to wearing them. A team of specialists, including an audiologist and a neurotologist performs these evaluations. 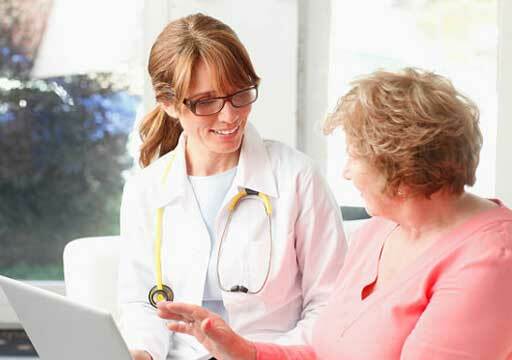 Patients with certain other medical conditions are also evaluated by a neurologist, cardiologist or internist, as appropriate. With children, a speech language pathologist or auditory verbal therapist are often part of the team. Cochlear implants can be installed in children as young as 12 months, and – in certain cases – even earlier. The surgeon will discuss what is possible and appropriate for every child. For patients who qualify, research shows there are significant benefits to having cochlear implants done for both ears instead of just one. These options are discussed with each patient. At Virginia Mason, cochlear implant surgeries are performed by our two board-certified neurotologists in the Listen for Life Center. 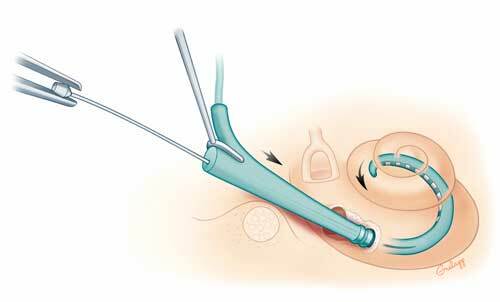 Cochlear implant surgery is performed under general anesthesia, and typically lasts less than 90 minutes. Patients usually go home the same day, though occasionally some are kept overnight for observation. With children and some adults, an audiologist will also do intraoperative testing of the device. After surgery, some patients experience mild pain at the incision site or temporary dizziness. These symptoms usually last less than one week. These symptoms are common after cochlear implant surgery, but are usually temporary. 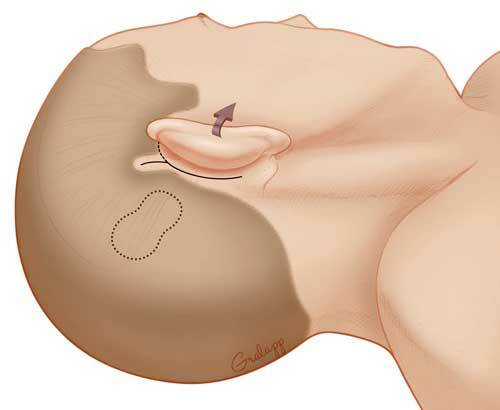 A cochlear implant is usually activated about one week after surgery. Immediate success is rare. It typically takes months to learn to use the cochlear implant and for sounds to seem normal. Our patients have many sessions with the audiologist over the first several months to help make the sound from the implant more comfortable and audible. Counseling and training are ongoing, and many patients also benefit from formal auditory-verbal therapy following surgery. Comprehensive information is also available in the Listen for Life Center’s booklet on cochlear implants. Our cochlear implant program offers the most current technology available from all three FDA-approved manufacturers: Advanced Bionics, MedEl Corporation and Cochlear.